His twitter bio reads, “Robot Mime. Surgeon. Caveman. Peruvian Emperor. Green Grapes. American Ex-Pat. Canadian Immigrant. Self-Verified.” His license plate reads, “IMDB Me.” He spent one year at school with the moniker "Man Lux" after the Ojai newspaper misnamed him in a photo caption of a Thacher soccer game. Who is he? J.P. Manoux. Mr. … Continue reading Mister ManWho? 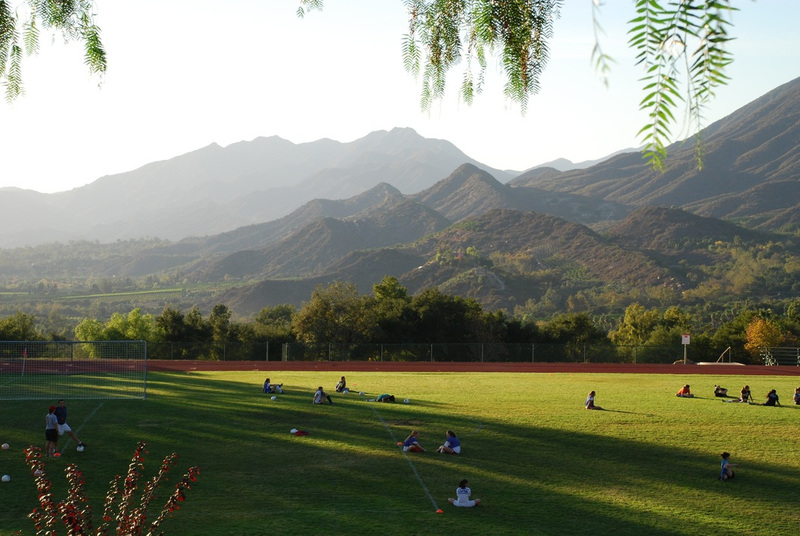 From the start to the finish, for those in Thacher School’s most recent play, it has been a long haul. Students have been sacrificing their own time in order to make this production work and there is not a single member of the cast or crew who will tell you that it was easy. Unlike … Continue reading Spamalot!